This price refers to our cheapest airport parking product available at London-city Airport within the next 61 days, at 12am on 24/04/2019.The quoted price today is from 24/06/2019 to 01/07/2019 at 12am searched for on 24/04/2019 and is the total cost for these 8 days. London City airport offers flights to over 30 locations all over Europe. If you're one of over three million passengers that fly from London City each year then be sure to check out BCP's London City airport parking. London City airport has a couple of car parking options to choose from. BCP can provide professional, secured London City airport car parking, which is within walking distance of the terminal. BCPs on-site, low cost car park at London City is only a few minutes walk from the terminal building. London City Long Stay provides a fully secured storage facility for your car, so you can enjoy your holiday knowing that your car is in safe hands. Fancy starting your holiday in style? BCP offers valet airport parking at London City airport. You also have the choice of London City Short Stay car park where no transfers are required. 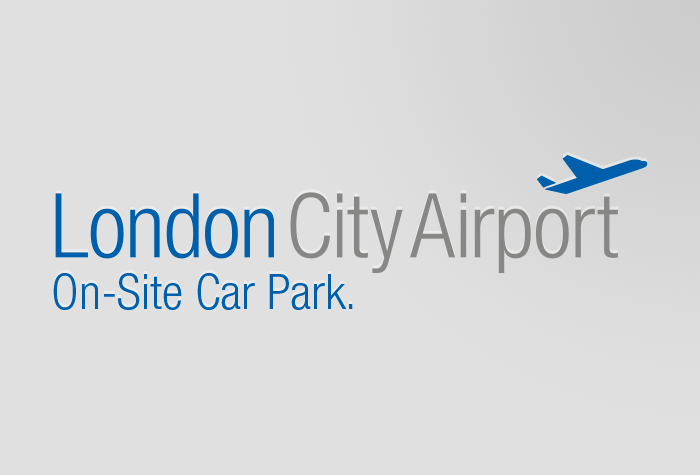 The London City Short Stay car park is located within a short walking distance of the terminal building. Don't forget to check out Purple Parking Meet and Greet service, for top notch service and a quick start to your holiday. Hand over your vehicle and walk to the terminal in only five minutes. Your car will be kept on a Park Mark awarded site, so you won't have to give it a second thought. 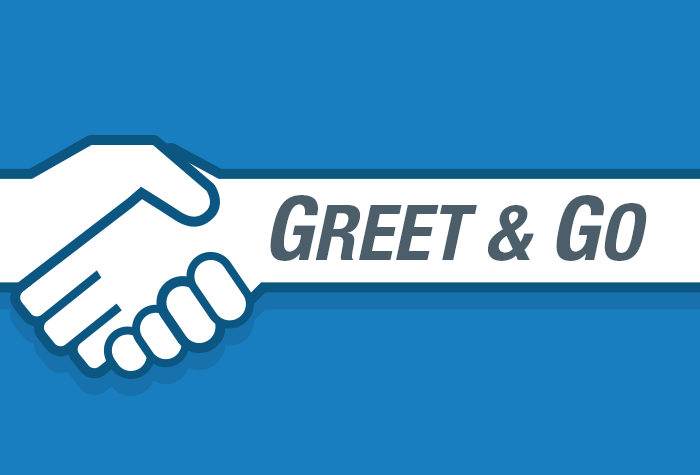 Check-in: Fancy a quick check in? Why not book the London City Valet Parking package and avoid catching a transfer bus. London City Valet customers need only drive to a special pick up point located outside the main terminal and allow one of our fully qualified chauffeurs to do the rest. Security: London City car parks have regular security patrols in operation 24 hours a day. The car parks may also feature 24 hour CCTV, floodlights and security fencing.